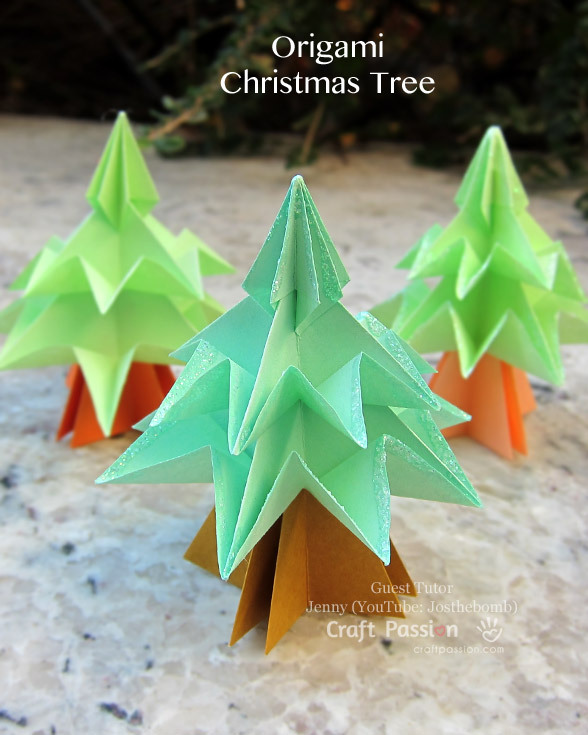 In this video, I’ll show you how to make a modular paper Christmas tree (uses glue). Trim the edges with glitter glue to give it a more festive look. Be adventurous and use different colors and combinations! WISHING EVERYONE A SAFE AND HAPPY HOLIDAY!!! A special thank you to Joanne from CraftPassion for the collaboration. 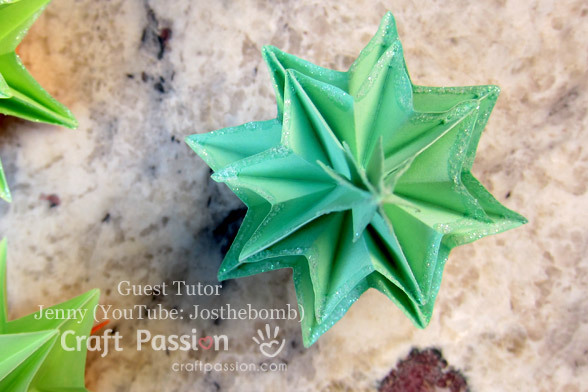 Be sure to check out the accompanying blog post at her AMAZING crafts website.